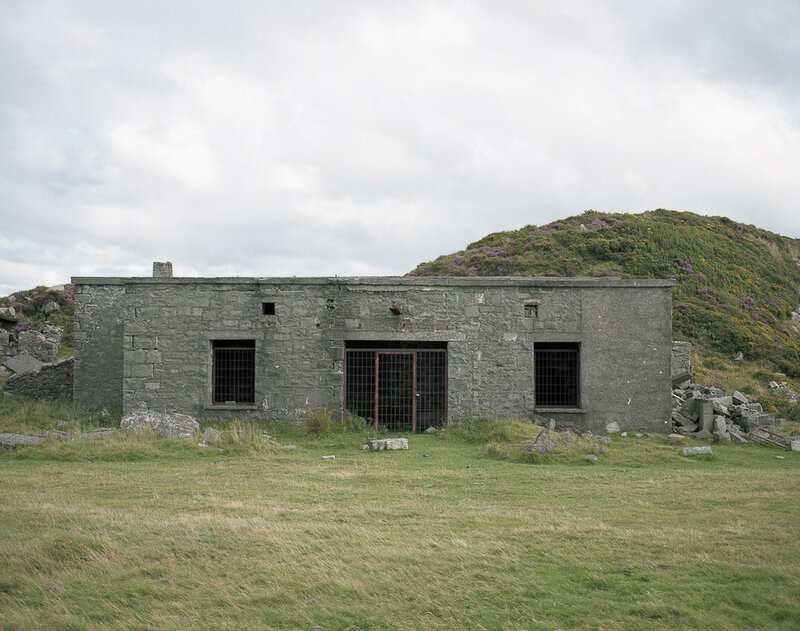 Robert is an emerging photographer based in Wales in the UK. He specialises in fine art, documentary and minimalist photography. Throughout his body of work you will hopefully see a cohesive style of observation and picture taking that provides the viewer with a fresh honesty and reality. Robert is also a contributor to Millennium Images, London. He is active in the photographic community where he contributes articles, images and helps promote and encourage photographers of all levels. His work "Glasgow Belonging" has been featured previously on Fable & Folk. We asked Robert more about his landscape based narrative.